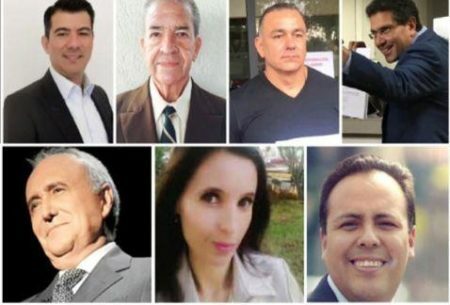 One Yucatecan candidate is among the 11 already declared, with the deadline to register October 8…. MEXICO — With two days to go before the closure of registration to express their intention to participate as independent candidates (nonaffiliated to any political party) in the 2018 election, 11 people have already raised their hands. 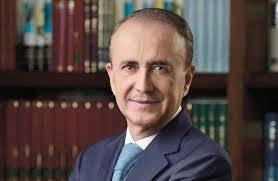 He is a lawyer and businessman, born in Mérida. He studied Law at the Autonomous University of Yucatan. In the private sector he promoted tourist infrastructure like the Sanctuary of the Monkeys in Akumal, an eco tourism park. He is a 41 year-old entrepreneur from Guadalajara, Jalisco. He studied at Texas A & M University in Kingsville, Texas, where he earned a degree in Civil Engineering. He has participated as an adviser in electoral campaigns in Mexico and the United States. She is lawyer from Mexico City. She was a member of the National Action Party (PAN) and president of the association “I create a Mexico”. In April 2017, Javalois Loranca filed a complaint against Andrés Manuel López Obrador before the INE for investing with the tricolor band and declaring himself “Legitimate President of Mexico” by usurping a position that did not belong to him. He also requested the Morena leader’s disqualification of the pre-campaign registration in 2018 and urged that he must be removed from all television spots to carry out proselytism. He is a journalist from Mexico City. He studied civil engineering at the Universidad Iberoamericana. As a journalist, he had spaces on Canal 11, TV Azteca, MVS Radio and Grupo Imagen. Mexico City citizen. He studied economics and law. He has been administrative manager in the private initiative and teacher. 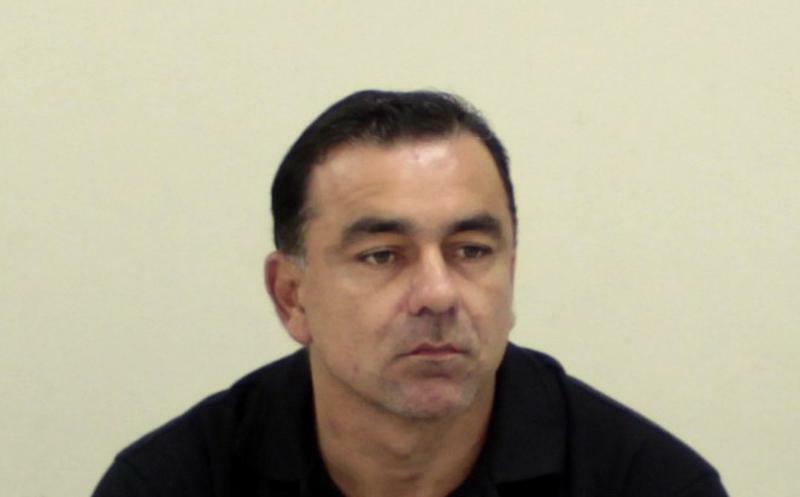 In 2014, he was registered as an independent candidate for the governorship of Michoacán in the 2014 process, but his application was rejected because he did not submit the complete documentation. He appealed the decision to the court, but his request was rejected presenting it out of time. 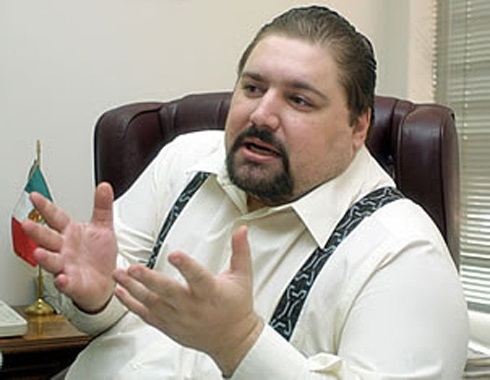 In 1996, Alfredo Pérez Mata requested the registration of a new political party called “Partido del Pueblo Águilas Mexicanas” to the Federal Electoral Institute, but it was denied because he did not submit the complete documentation required by the Federal Code of Electoral Institutions and Procedures. Portillo Figueroa is an academic at the Autonomous University of the State of Mexico and heads the association “Mexico needs a respite”. The teacher enjoys a sabbatical year without pay to dedicate himself to obtaining the 800 thousand signatures indispensable for his registration. He is from Michoacán, studied Accounting at the Autonomous University of Mexico. In 1995 and in 2011 he requested to be registered as an independent candidate for the governorship of Michoacán, but was rejected because the independent candidacies were not covered by the electoral law and the court’s interpretation was that although the right to vote and to be voted was contemplated in the constitution, was not absolute. He is originally from Guerrero. He is a former Party of the Democratic Revolution (PRD) militant. He studied Law at UNAM and Economics at ITAM. He was technical coordinator at Infonavit and adviser at the Ministry of Finance and Public Credit. He has been federal deputy, senator and pre-candidate to the governorship of Guerrero. He is a businessman from Hidalgo. In 2008 he requested the registration of the association “National Renewal” as a national political grouping. They have 120 days to gather at least 866 thousand 593 signatures, equivalent to 1 percent of the electoral roll that must be distributed in at least 17 states. The signatures will be collected through an application and will be validated by the photograph of the voter card, automatic capture of identification data, citizen’s photograph and digital signature. In addition to the eligibility requirements set out in the Constitution, applicants must undertake not to accept resources of illicit origin, compliance for INE to monitor the account and accept notifications by electronic mail. On March 29 of next year, the General Council of INE will define the origin of the independent candidacies for the federal positions. For consulting the full call article click here. Independent candidates also aspire in Merida. The controversial ex-deputy Francisco Solís Peón, better known as “Pancho Cachondo” has already expressed his aspirations to be an independent mayor candidate for Merida in the 2018 elections. Solis Peón expressed that he wants to be a candidate for mayor of Merida because he loves the city and has proven political experience, since from the age of 15 he militates and since then he dreamed of being mayor of this city, “the best in the country,” he assured. He indicated that his proposals will be fed back and configured from the social networks and from what the citizens send to him. Among his proposals he wants to end the time restriction to the alcohol sale and with discrimination in bars and clubs and to change the managing system of the City Council.